Welcome to the New Sgt. 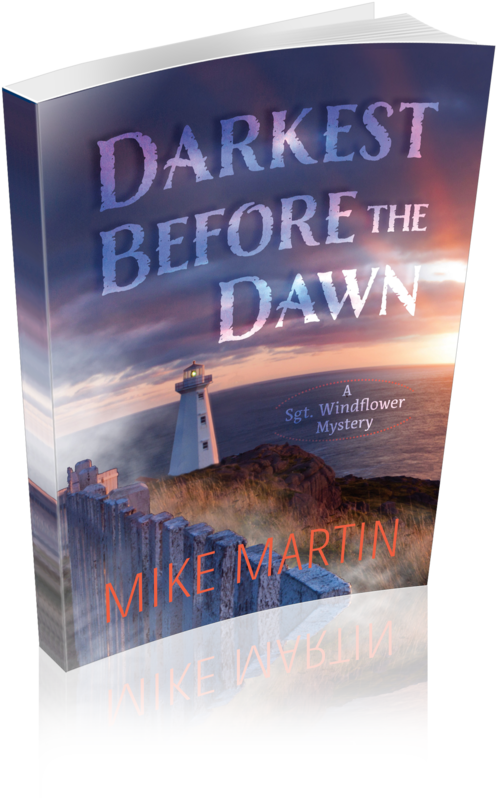 Windflower Mysteries Website. We now have one home for all Sgt. 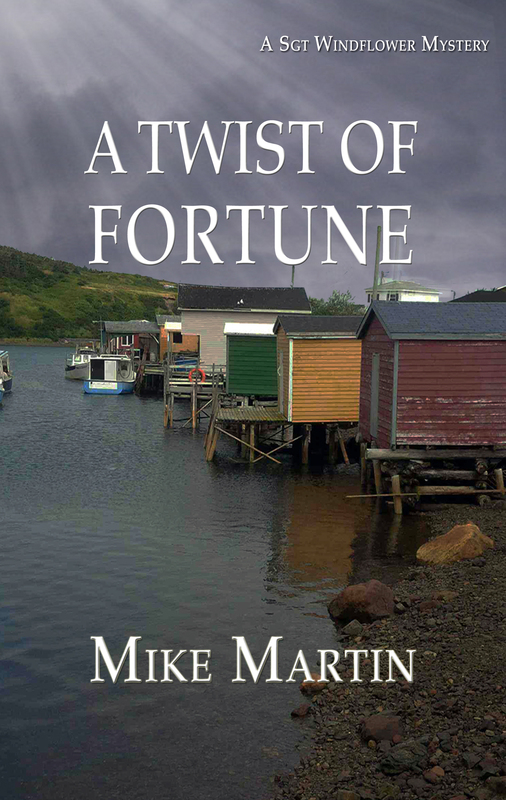 Windflower Mysteries books including our new book: A Twist of Fortune. This week A Twist of Fortune is featured in the Southern Gazette newspaper which of course covers Sgt. Windflower’s territory on the southeast coast of Newfoundland. Looking forward to the release of this new book.